Welcome to the heart of the San Juan Mountains. Experience the majestic San Juan Mountains at our quiet, family and pet friendly (Pet Policy) RV/tent campground and mountain cabins. Enjoy the cool, refreshing mountain air at an elevation of 8,100 ft. We’re 18 scenic miles from the highway just off Piedra road (Forest Service road #631), 20 miles Northwest of Pagosa Springs in Southwest Colorado. The road is 6.5 miles of pavement & 11.5 miles are gravel that is generally well maintained. As with any gravel road it can get muddy with rain and develop wash board at times so please be prepared to drive slowly & enjoy the view. 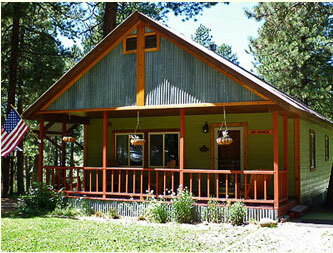 Leave the crowds behind and relax with family & friends at our ecologically friendly campground, fish for trout on nearby waters, take a scenic & refreshing hike into the San Juan Mountains, check out beautiful Piedra Falls, take a guided horseback ride to Ice Cave Ridge or the Weminuche Wilderness with on site outfitter Crazy Horse Outfitter & Guides, or just relax under one of our beautiful ponderosa pine trees! We offer a 5% DISCOUNT on accommodations when you pay with CASH (no checks, does not apply to seasonal rates ) Also, children 9 and under are free! 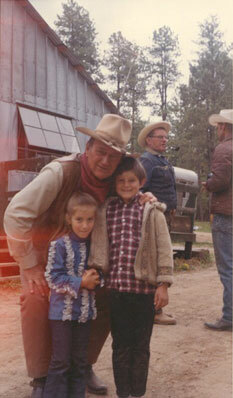 See where John Wayne filmed most of the movie “The Cowboys”. This picture was taken in front of our General Store in 1971. 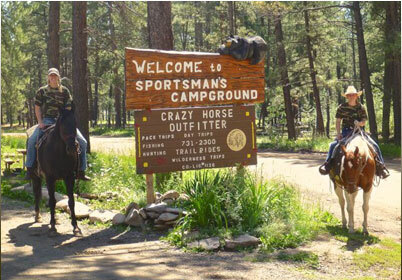 Nestled in among majestic Ponderosa Pine trees and at 8,100 feet elevation, our 10 acre campground features 32 full hook-up RV sites each with fire pit and picnic table, 7 mountain cabins, and a small tent area away from the RV sites. 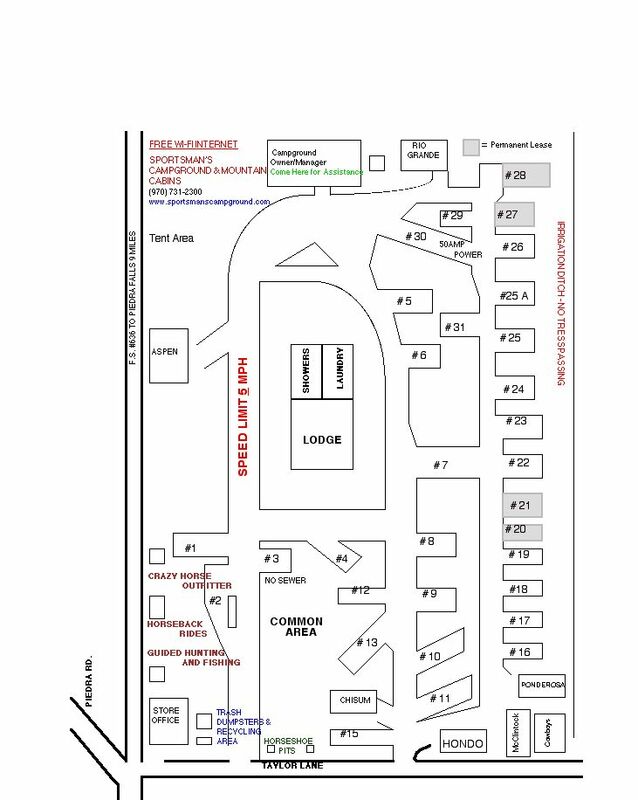 We have two pull through sites available. 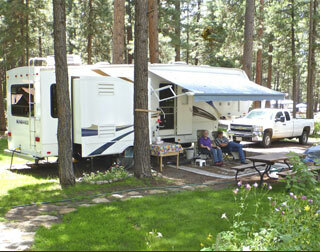 Our spacious and shaded RV sites include water, 20/30 amp power (with six 50 amp sites), sewer & 4 CATV channels. Wi-Fi is available at times, however we do not guarantee reliable service. You will not be able to use the internet for downloading or streaming. Due to our remote location, surrounded by the protected San Juan National Forest, we have limited internet access. Our lodge includes tiled bathrooms and showers that feature various eco-friendly systems, a laundry facility, a community kitchen area, meeting/dining/relaxing area, pool table, arcade games, and books for all of our guests to enjoy. 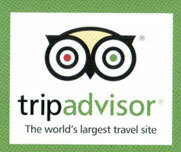 We also welcome groups & reunions as well as your well-behaved pets (Pet Policy) at no additional charge! Our general store and office greets you as you enter the campground. Our friendly and knowledgeable staff welcomes you as you check into your accommodations or if you are just dropping by to check us out, have some ice-cream, or a cup of complimentary coffee. 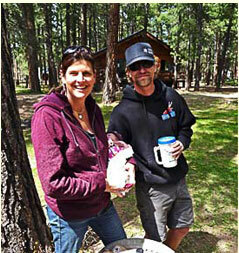 We are here to answer any questions and make this your best camping experience possible. We stock a variety of items in the store including groceries, ice-cream, ice, beer/liquor, propane, gas/diesel, and souvenirs. We also carry a nice selection of fishing tackle, including an excellent selection of popular flies. During hunting season we also stock a selection of hunting gear. We are also an authorized Colorado Parks & Wildlife agent and offer all available fishing, hunting and ATV licenses. 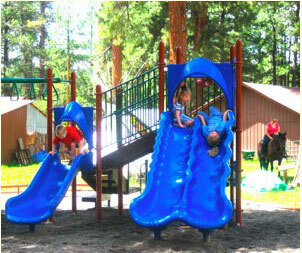 A great playground for the kids!